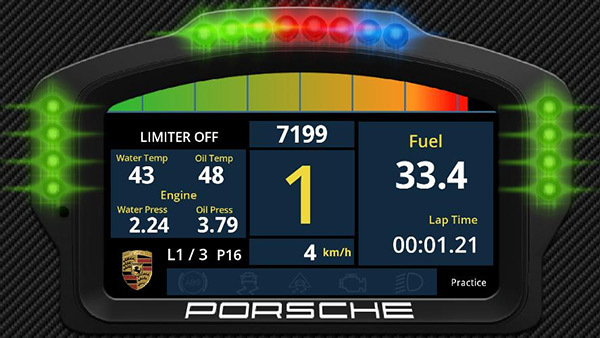 The SIM Dashboard App gives you additional gauges for your favorite PC, PS4 & XBOX SIM Racing games. 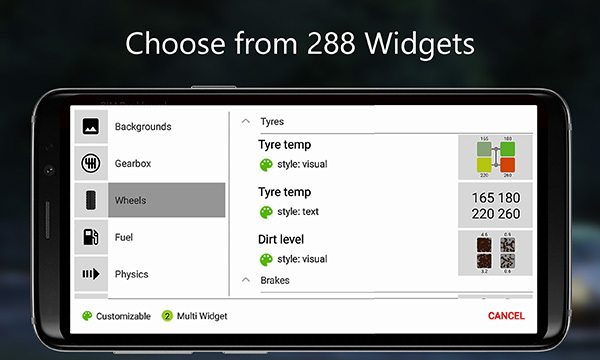 Select from more than 200 customizable widgets and create your personal display. 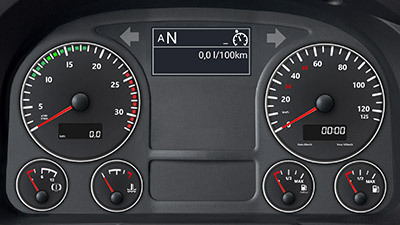 Tachometer, Steering wheel display or timing screen, everything is possible, it's up to you. If you are playing on the PC, a small application is required for the communication with the App (On PS4 & Xbox no application is required!). Supports Games on PC, PS4 & Xbox One. Which ones? Why is there no support for GT Sport, The Crew 2, Forza Motorsport 6, ...? Some games require additional configuration to enable telemetry. More about that in the help section. 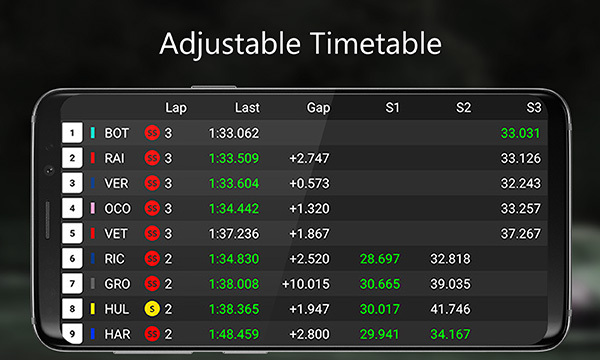 It is compatible with every Game/Application on your PC, even those that don't support sending Telemetry data to SIM Dashboard. SIM Dashboard on: HTC One M9, Samsung Galaxy Tab S2 & Samsung Galaxy S8. 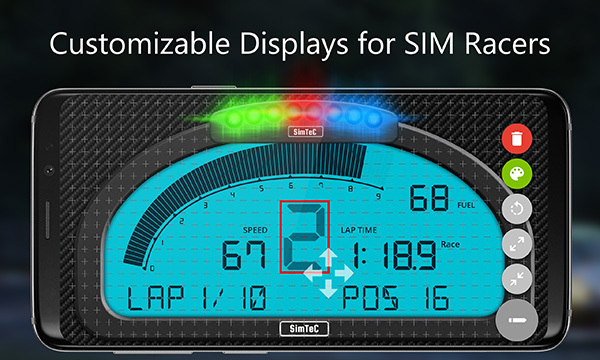 You are using SIM Dashboard and want to present your setup here? Just send me a mail with a photo and some information and I'll put in on the website. Download and start the pc application (on PS4/XBOX no application is required). The help explains everything in detail. 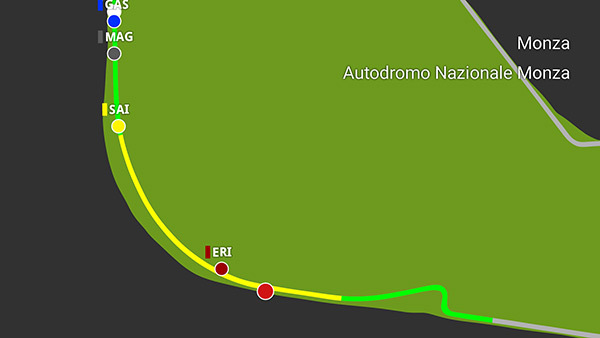 Never miss a corner again! 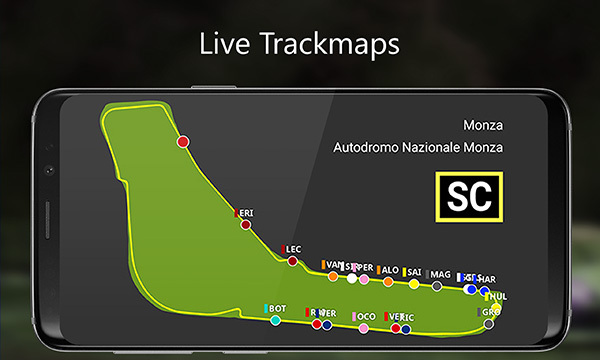 The trackmap widget shows you current position on a live map. 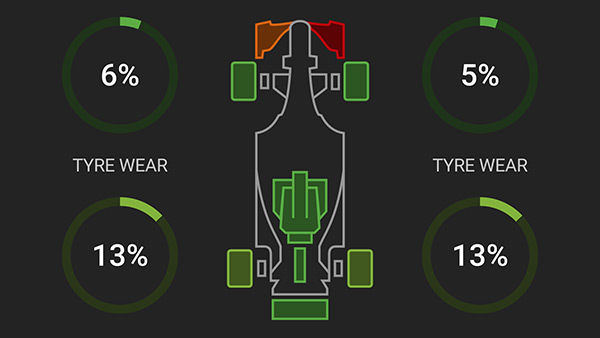 Shows up to three temperature areas per wheel (Inside Middle Outside). 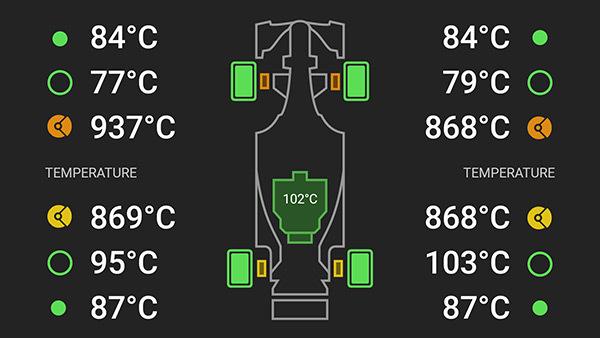 Adjust the temperature thresholds, so that your desired temperature is shown in green. If it gets to warm the color changes from yellow to red. You can also adjust the cold tire color. 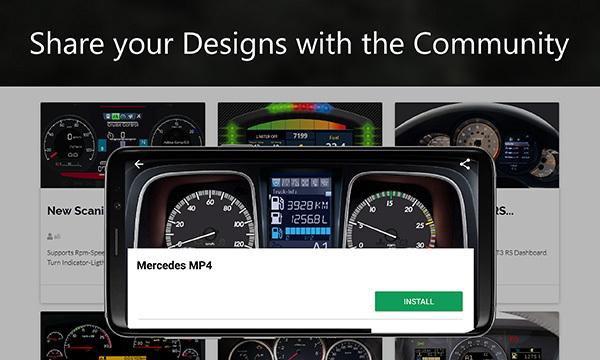 Choose from multiple included Button styles or create your own with a custom image. 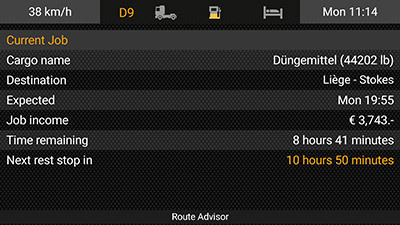 You can also place other Widgets on the same screen like on the example screen. 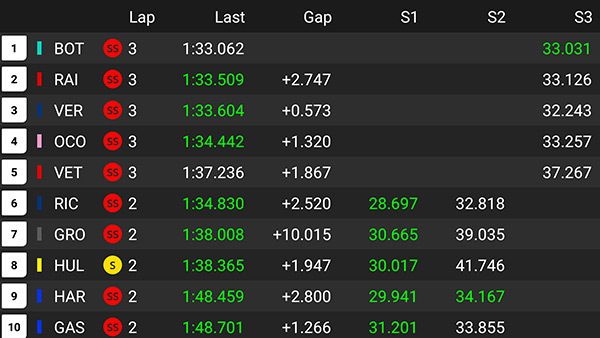 Shows your current G-Force and a trace with the previous readings. 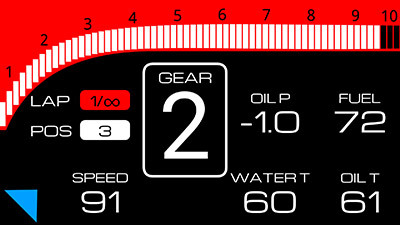 You can adjust colors and the maximum G-Force which is displayed. 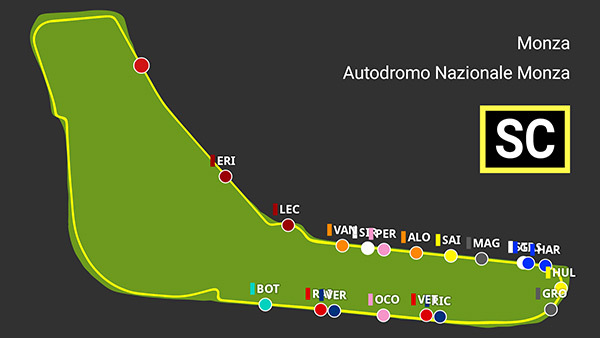 Current race flags as lamps or rectangle. Not all games support all flag types. 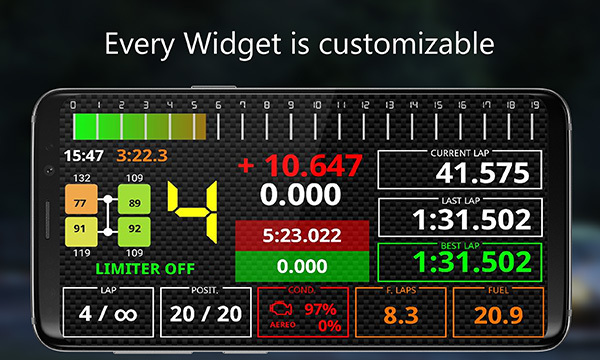 Discover more than 200+ customizable widgets and create your own designs! 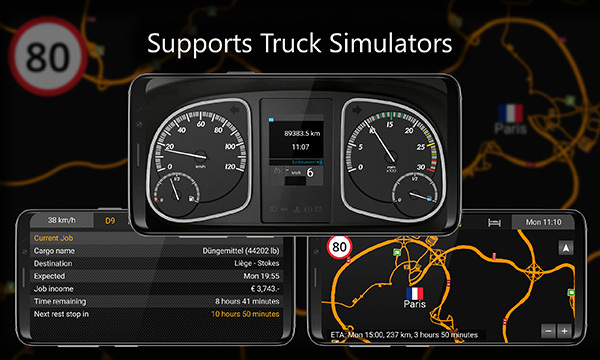 SIM Dashboard is the ultimate ETS2 Mod! 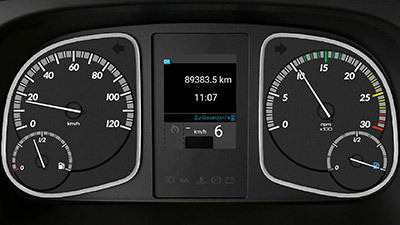 Create a virtual Instrument Cluster, show the ETS2 Map and more ETS2 Telemetry on your Smartphone or Tablet. Want a PS4 Second Screen? 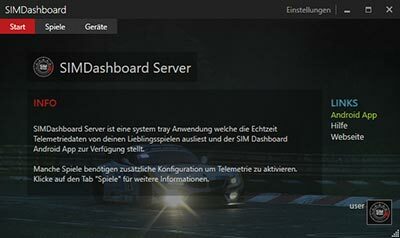 SIM Dashboard is a PS4 Second Screen. 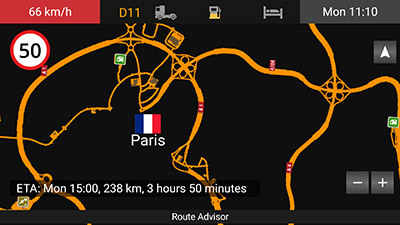 It runs on your Smartphone or Tablet and allows you to create a Race Dash, show realtime telemetry and add Realism to your PS4 Racing Games. 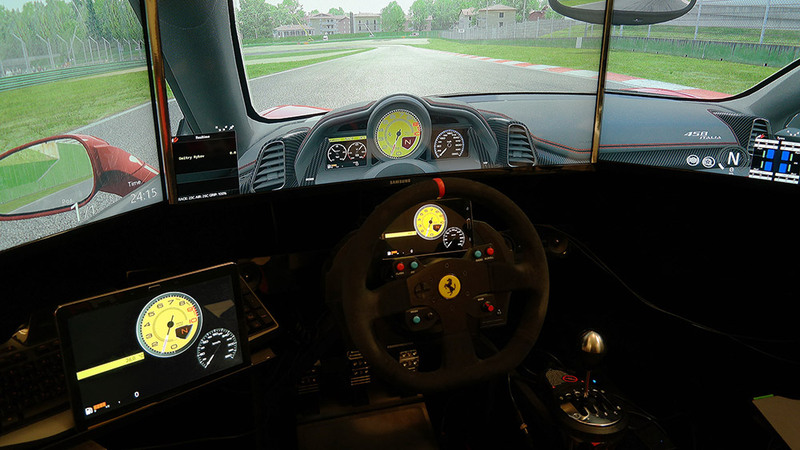 Like to create a realistic Racing Simulator Cockpit? 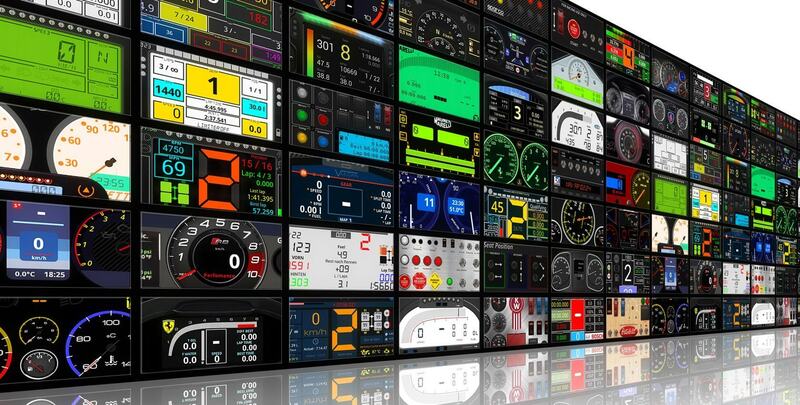 SIM Dashboard is the perfect Add-On for your Sim Rig. 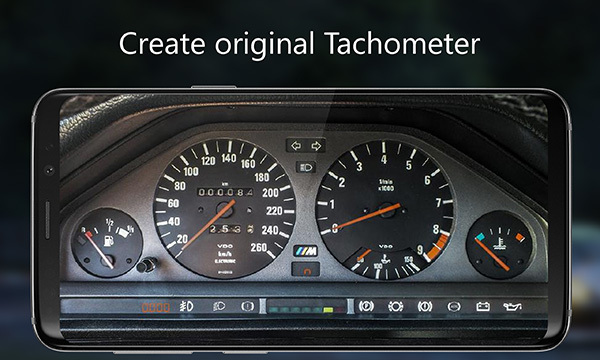 Use your Smartphone as a Racing Dash with Shift Lights, Trackmaps, Timing Info and more! Looking for GT Sport, The Crew 2, Forza Motosport 6, or other games? 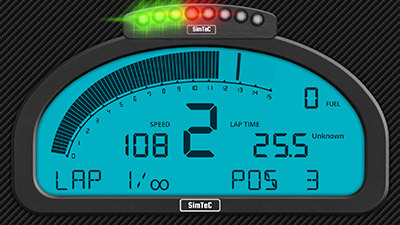 SIM Dashboard is NOT an official software of Slightly Mad Studios™, Kunos Simulazioni™, Codemasters™, SimBin Studios™, Sector3 Studios™, Image Space Incorporated™, Reiza Studios™, iRacing.com Motorsport Simulations, LLC, BeamNG GmbH, SCS Software or Scawen Roberts, Eric Bailey, Victor van Vlaardingen. The names Project Cars, Project Cars 2, Assetto Corsa, F1 2010 - F1 2017, DiRT 4, Dirt Rally, Grid Autosport GRID2, GRID, DiRT3, DiRT2, Race 07, GTR 2, RaceRoom Racing Experience, rFactor 1, rFactor 2, Automobilista, iRacing, BeamNG.drive, Euro Truck Simulator 2, American Truck Simulator and Live for Speed are used for identification purposes only. All trademarks and registered trademarks are the property of their respective owners.